We may not know what it is like to hold our breath, waiting to hear how our child's surgery went. We may not know how it feels to go through chemotherapy. What we do know is that we can do something about it. We are one generation fighting for the next. 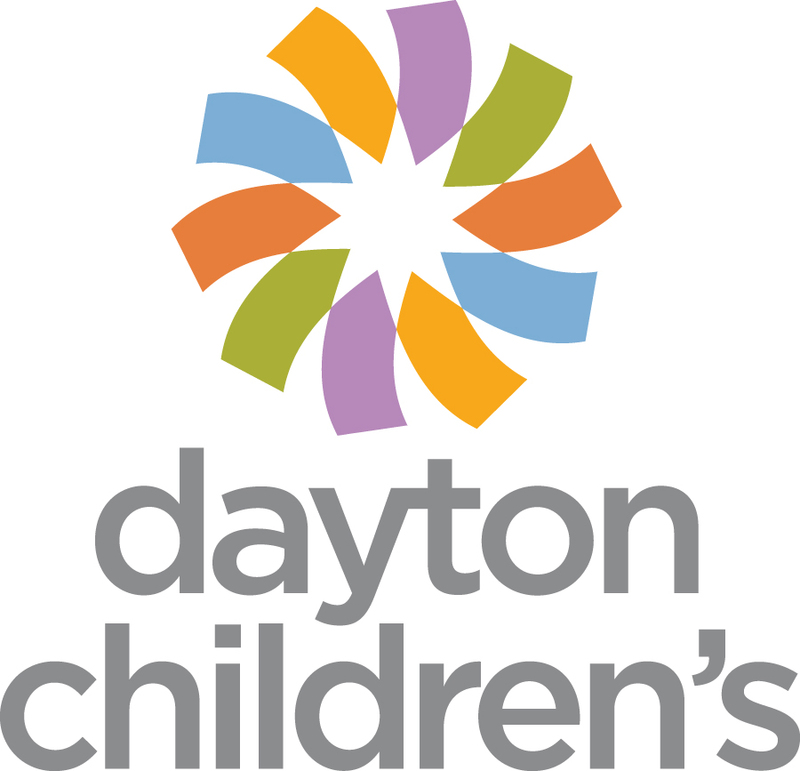 UD Miracle, affiliated with the University of Dayton, is 1 of over 300 nationally recognized Miracle Network Dance Marathon organizations across North America. 2019 will be a historical year for UD Miracle as it marks our 20th anniversary as an organization, and our unwavering mission to raise funds and awareness for Dayton Children's Hospital—our local Children's Miracle Network Hospital. Our mission allows us to help those in our community who need it most so that no child, nor family, has to fight child illness alone. JOIN THE MOVEMENT TO END CHILD ILLNESS.